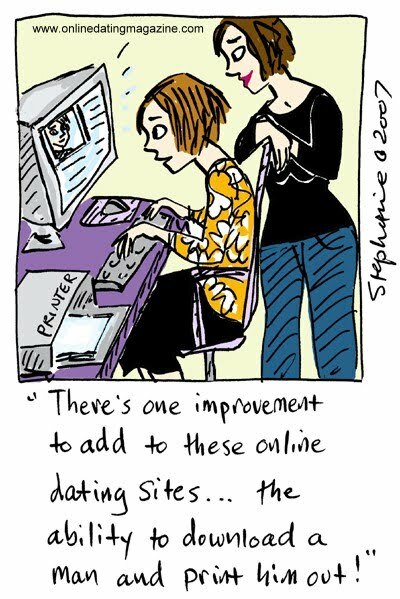 Just wanted to quickly thank those of you who left comments on the post regarding “online” dating. It is so trivial when you start comparing your worries about “virtual dating” to the worries in the world that really matter. Nontheless its something that has been on my mind a bit lately and it really was nice to hear everyones calming words and positive attitudes towards going this route. 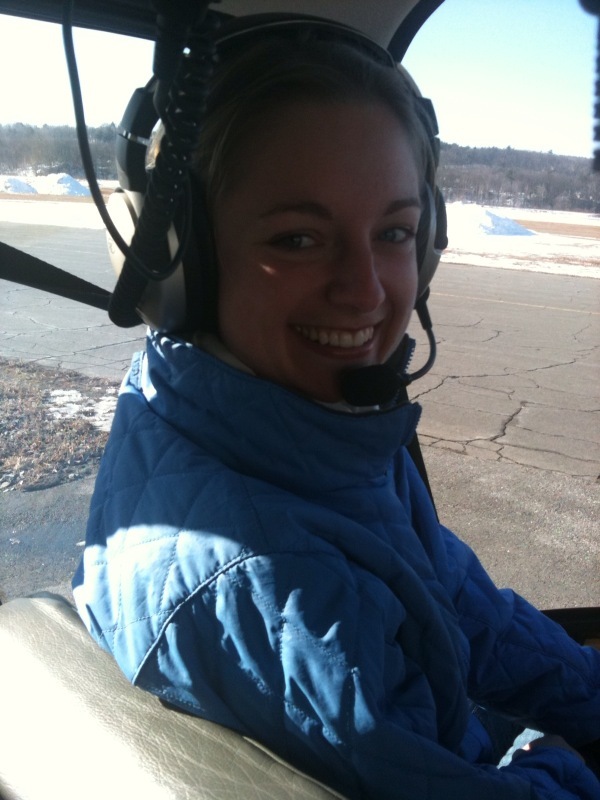 In other news, the helicopter ride was great! It was so refreshing to wake up on a Saturday and have something new and out of the ordinary to do 🙂 My friend and I left around 9, and by 10:30 were up in the air. I don’t think either one of us realized how quickly it would all happen, we didn’t even have much time to be scared (which was probably a good thing!). It was amazing, we flew north to New Hampshire where we circled Lake Winnipeasakee and then LANDED on the ice!! There is a bay that one of the local towns shovels off every year and for about a month (while the ice is thick enough) they allow small aircrafts to land. So there we were with probably two dozen small 2 to 4 person airplanes. We then went in, grabbed some coffee at a local diner and chatted. Wellll my friends, this is where I made a fatal and rookie mistake: I drank my coffee like it was going outta style and I soon felt the after effects. We were up in the heli before I knew it, with an hour long ride home and the sun beaming down on us – I felt as though I was going to barf the whole way home! ahhh sorry for the tmi but it was awful!! Not to mention it made me feel like crapola the rest of the day. However, it really was an amazing experience, one that a year ago I may not have been so apt to explore or be part of. I have always dreamed of going in the helicopter! That is just so cool! I'm glad you had a fun time. That sounds like an awesome experience! I love the picture – you look like a pro! The helicopter ride looks great fun! Really interesting thoughts about taking advantage of the moment!